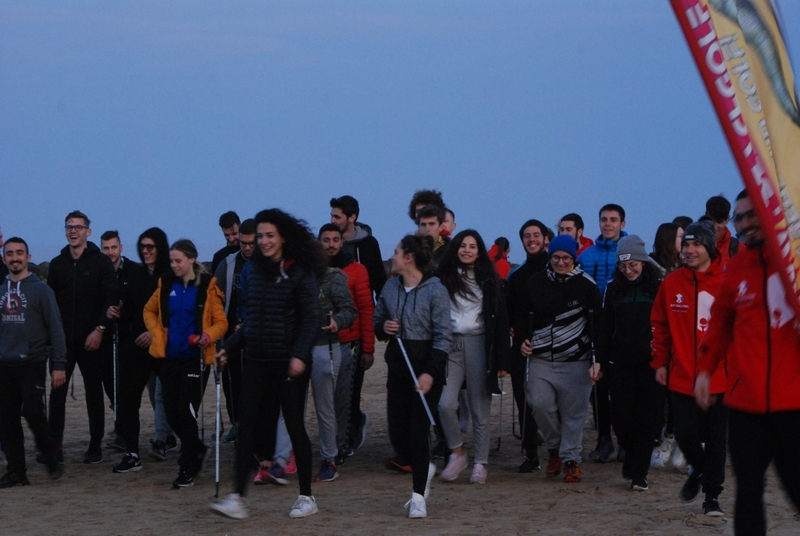 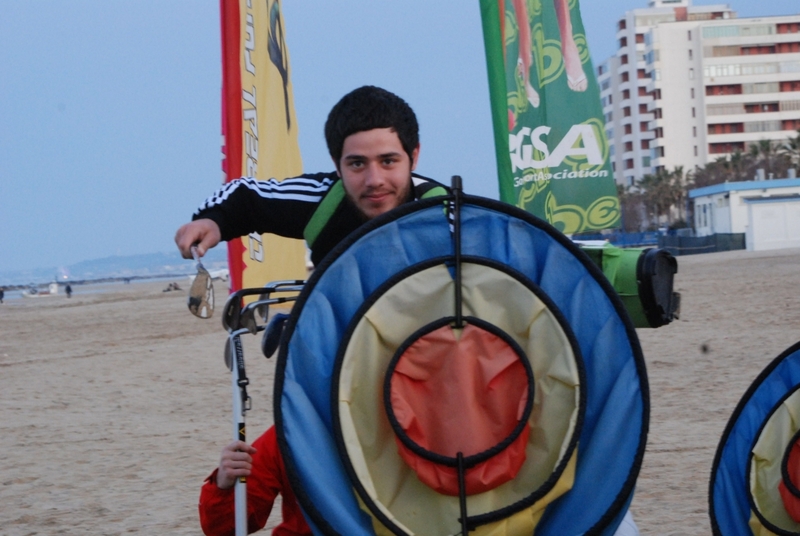 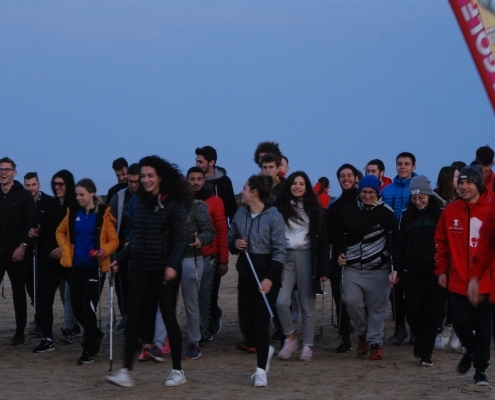 5 Sport Science students from 15 European Universities will fly to Pescara, Italy, for a week, to attend an High Level Formation Course about Beach Golf & Anti-Bullying strategies. 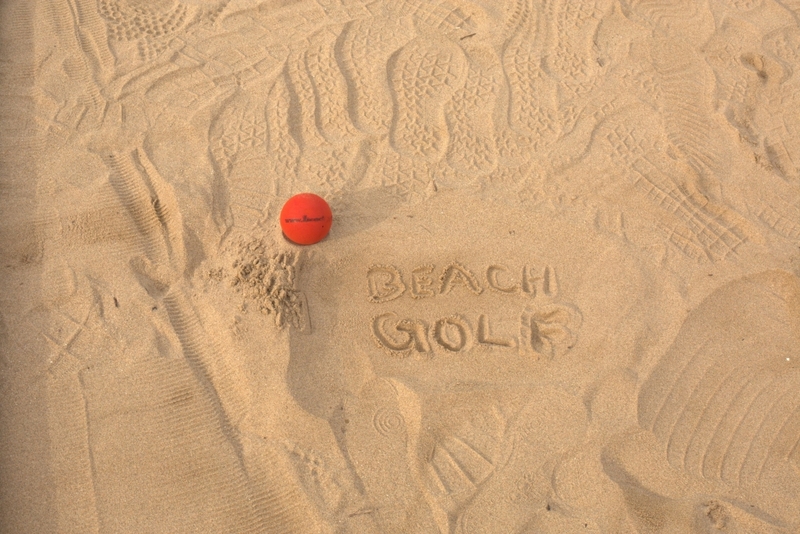 After attending the course and passing an exam, the 75 European student will obtain the International Patent “BGSA Instructor – Beach Golf & We Golf discipline”. 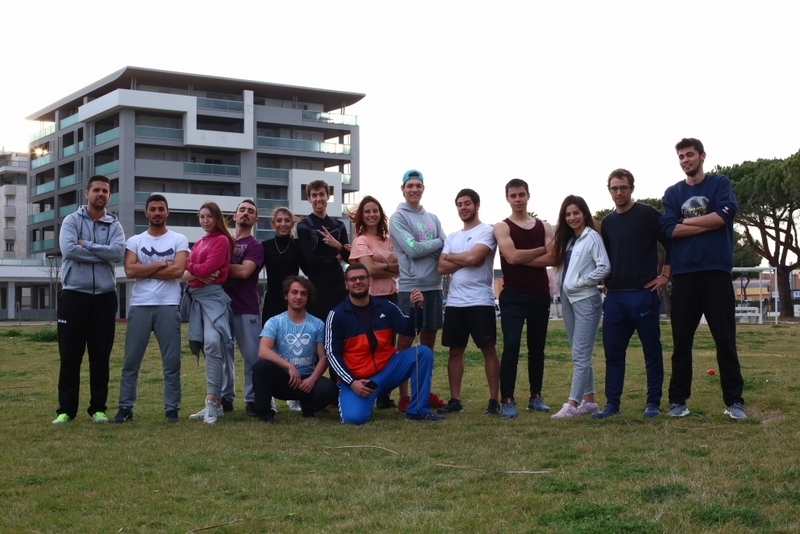 Once obtained the international Patent “BGSA Instructor” the 75 European Students will fly back to their Countries and they will be ready to spread the project all over the Europe. 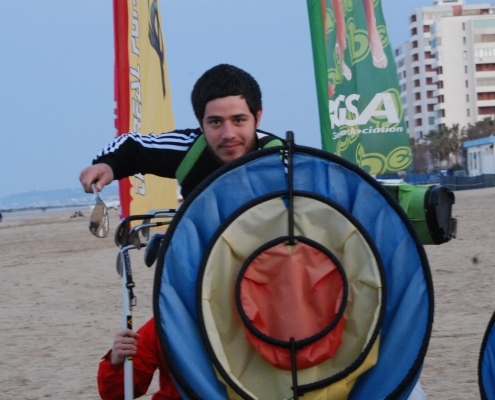 In each of the 15 Countries, the 75 BGSA Instructors will become “teacher” inside High Schools in their towns of origin. 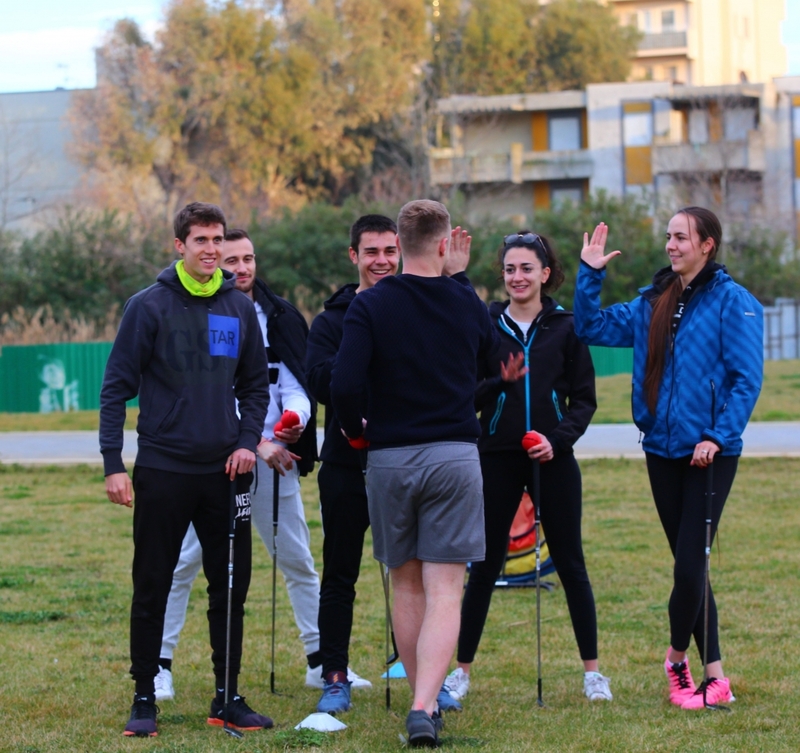 They will spread the project, they will teach Golf inside schools and they will introduce the Anti-Bullying strategies through Golf. 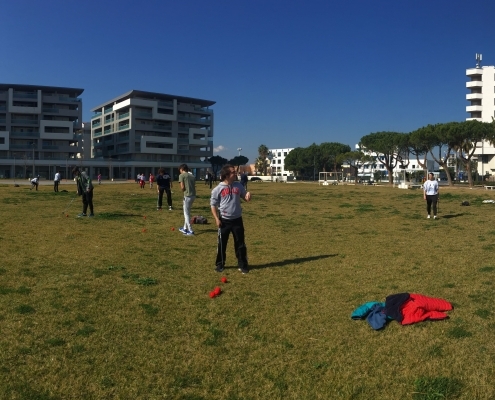 The 75 European BGSA Instructors will select 10 High School students in each school. 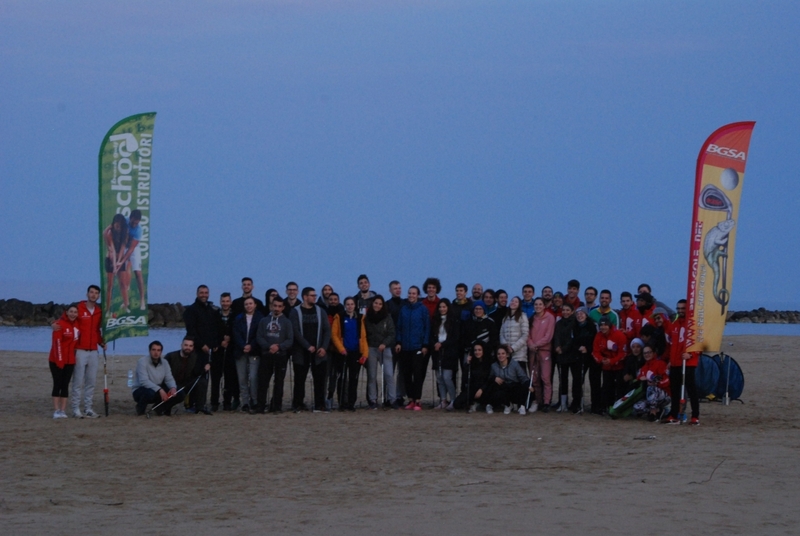 All together will fly one more time to Italy to take part to the big European event “Anti-Bullying Beach Golf European Contest” next September 2019. 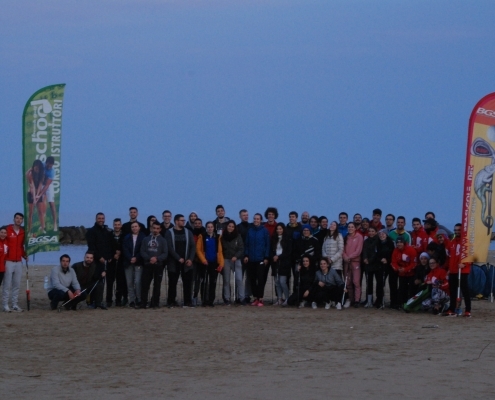 All the 225 partecipants at the event, at the end of the Contest, will travel back to their countries spreading the event at European level, organizing seminars and training in schools, urban parks, squares. 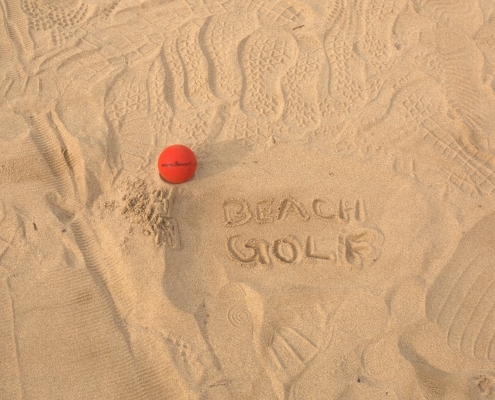 This phrase represents the core value of our project: educating teenagers in social inclusion and integration, fighting bullying through sport, in particular through the discipline of Beach Golf. 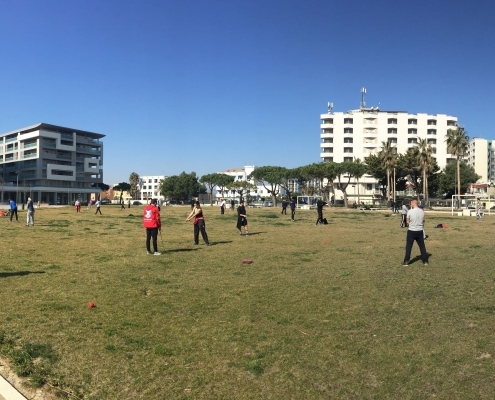 Indeed, the project addresses European high schools with bullying problems, having as target students young people aged 11-17 years old.